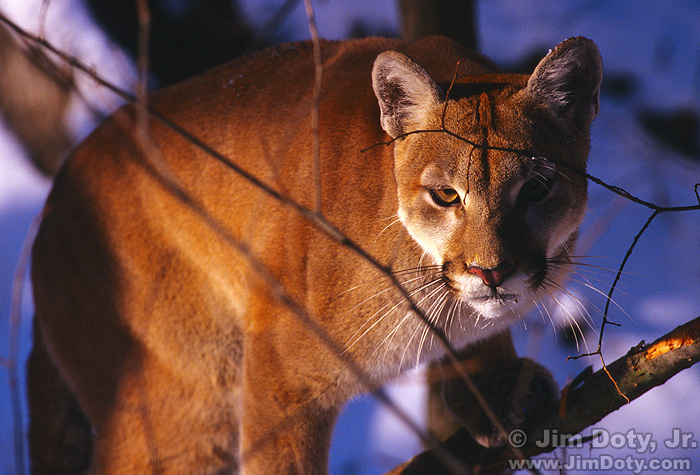 Cougar, Wildlife Prairie Park, Illinois, December 9, 1995. My favorite photo for today’s date happens to be one of my all time favorite images. The intensity in the face makes this photo. It was a bitter cold morning with a windchill of -40 degrees. I was in my heaviest winter clothes and I still got chilly in the brisk wind..
Hallie, Columbus, Ohio. December 9, 2011. My second favorite photo for this date is Hallie. If she looks familiar, she has been in this series before. This photo was created using window light to camera left. My camera broke while I was taking this specific image. Check the story at the link below. 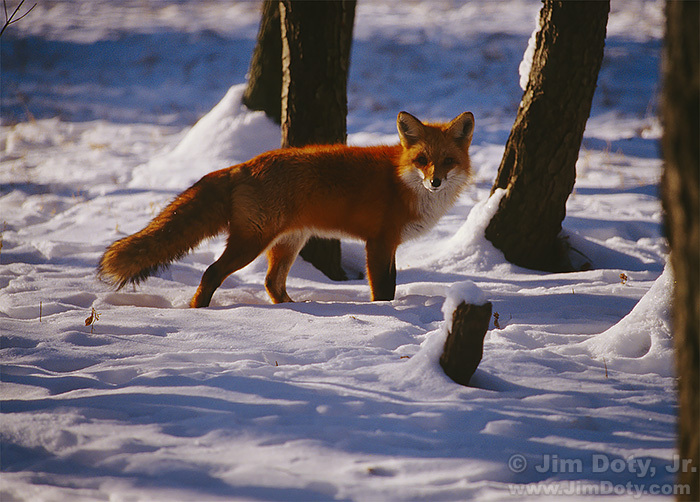 Red Fox, Wildlife Prairie Park, Illinois, December 9, 1995. My third favorite image of the day is this red fox, taken on the same day and at the same wildlife park as the cougar image. I highly recommend Wildlife Prairie Park as a photography location. It is several miles west of Peoria Illinois. Take exit 82 on I-74 and follow the signs.